It’s the industry that helps to drive the world economy, it unites us from coast to coast and nation to nation, we rely on it for everything from food to medicine and just about anything else you can think of, yet the average person knows almost nothing about it. These ships are massive! – Up to 1,300 feet long and able to carry up to 199,744 tons of cargo, the world’s biggest container ships can hold 745 million bananas in as many as 18,000 containers, which comes out to just about one banana for every man woman and child in the entire European continent. And expensive! 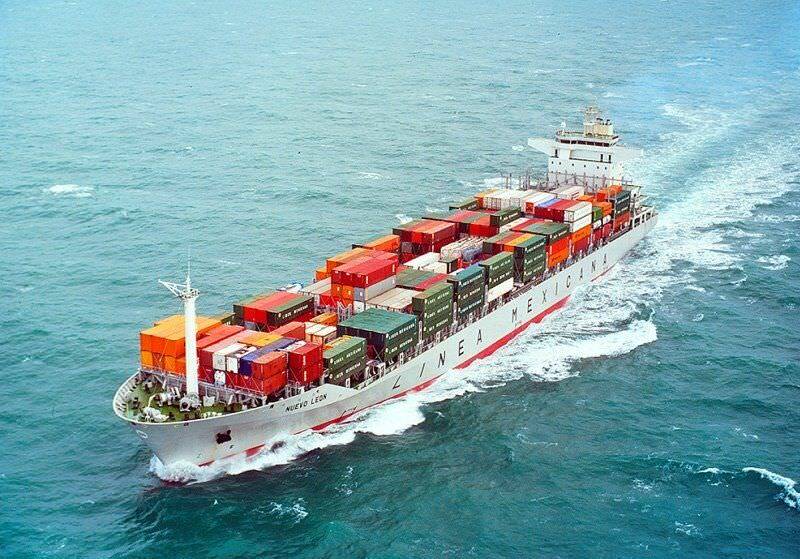 – It costs over $200 million to build some of the larger shipping vessels on the ocean. Pirates are still around, and they’re scary – If you missed Tom Hanks’ portrayal of Captain Richard Phillips, you might not be aware that pirates are still a real threat to seafarers worldwide. Ship workers risk hijacking, kidnapping and worse each day in order to deliver the goods we all take for granted. A total of 544 seafarers were held hostage by Somali pirates in 2010, and according to the ICC, there are more than 200 pirate attacks on shipping vessels every year. As of last May, there had already been 100 reported incidences of piracy in 2015. Ship workers are a pretty homogenous group – About two thirds of all ship workers in the world are Filipino, and an overwhelming 98% of them are men. It’s lonely out there– About two thirds of ship crews have zero means of communicating with the outside world while they are on the open sea, and only about 12% have access to the internet. It’s a mind-bogglingly huge industry – Our roughly 360 commercial U.S. ports have been known to take in more than $1.5 trillion in international goods each year. Last year, more than 73.5 million metric tons of cargo passed through the ports of New York and New Jersey alone. Shipping vessels travel insanely long distances – By the time it’s retired, the average large container ship will have traveled the same distance that it would take to go to the moon and back about ten times. It’s an ancient industry – Dating back to when man first discovered he could put something on a raft and float it down river, shipping is one of the oldest industries in the world and it still plays a vital role in the lives of almost every human being on the planet. So next time you peel a banana, crack open a beer, pick up your iPhone, or do just about anything, take a minute to think about the incredibly important, complex and sometimes dangerous industry that made it possible. Here’s to shipping!